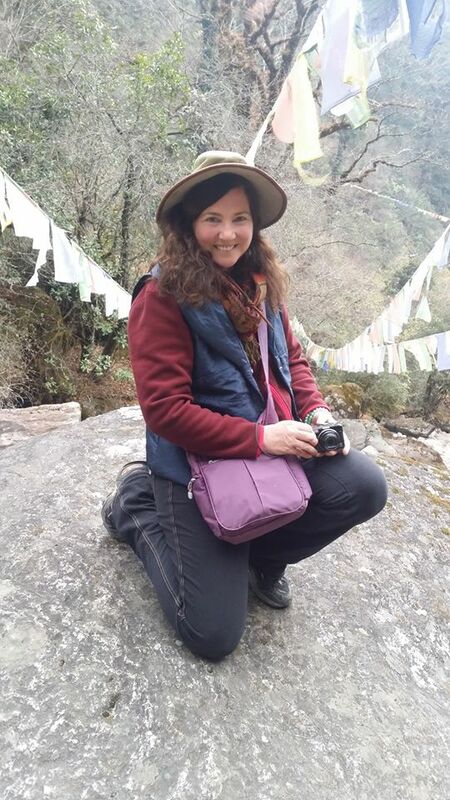 As a highly trained engineer in technology with an emphasis on large data migration and a deep and abiding interested in spirituality [Buddhism], and having traveled the world, Jennifer brings her broad understanding to rapid climate change and sustainability and spirit. She is deeply concerned and cares deeply for our planet. While not a formally trained climatologist, her Arctic Methane Monster video went gone viral in the last year. As a senior person with plenty of responsibility at a Fortune 100 Corporation, she vowed not to seek to promote her video and yet surely it happened. In fact, she proclaims herself to be a simple person, yet many have said her clear and comprehensive narrative is among the best and clearest expositions of its kind today. Then six months after that video took off, it was revealed to her that she needed to prepare herself—despite never seeking or wanting attention, the world has kept calling. This site is to ready and support those engagements. She is a well informed and concerned citizen. The focus is not on her but what can be done. But curiosity is a normal thing. She lives in Colorado, enjoys Buddhism, travel, gardening, and photography. You can easily reach Jennifer Hynes at Facebook, and often reads and responds to messages there. 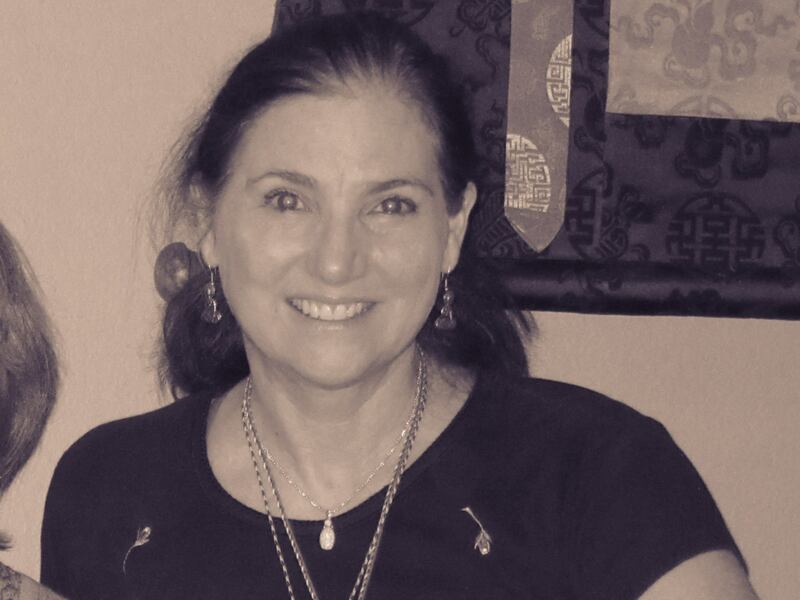 She is a big fan of Sam Carana’s Arctic News blog, supports the work of Guy McPherson, and is connected to activist and spiritual communities in the greater Boulder area, including Carolyn Baker, and Satsang groups in Boulder, New Mexico, and Southeast Asia, notably Bhutan. Hello Jennifer, I somehow found your 2+ hour Arctic Demise YouTube video and I have enjoyed how you put it together and the information shared. A truly sad state of affairs. I am leaving you this comment today, which is the first time ever leaving a comment on a blog, to share with you information about the 5th Annual 2016 Soil & Nutrition Conference, February 8 & 9, 2016, at Kripalu in Stockbridge, MA (SN2016; http://www.bionutrient.org/soil-and-nutrition-conference). The Bionutrient Food Association (BFA; http://www.bionutrient.org) is a tax exempt charitable organization, whose mission is, “Increasing Quality in the Food Supply,” (http://www.bionutrient.org/mission) and is the creator and host of SN2016. The BFA is making the connection between Soil health, Plant health, Animal health, and Human health. By focusing on Quality, there are many benefits achieved, including increased yield, crops with forgotten flavors and aromas, building of Organic Matter in the soil, whereby sequestering excess Carbon from the atmosphere, etc. For SN2016 Programming, please visit here: http://bionutrient.org/download/SN2016_Final_Program.pdf. With reaching out to you today, I am trying two accomplish two things: (1) share with you that SN2016 exists, the Programming, and briefly introducing you to the BFA, source organization for Soil & Nutrition Conferences, and (2) to ask of your help in spreading the word about SN2016 – Thank you. Here is a hyperlink to a one-page flyer: http://bionutrient.org/download/SN2016_flyer.pdf. Thank you for your time with reading this comment, and Thank you for your help in spreading the word about SN2016! Best Regads, Gary.